Been busy simulating US border control, thanks to the glorious Papers, Please. Anyhow. Sunday things! 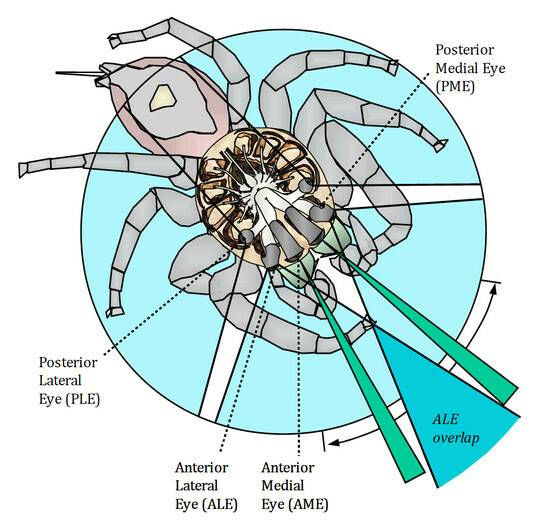 Use of location (relative direction and distance) information by jumping spiders (Araneae, Salticidae, Phidippus) during movement toward prey and other sighted objectives (PDF) - in other words, a huge paper on quite how clever jumping spiders are, and how they might be using their decidedly nifty visual systems. Their prey-following abilities seem distinctly reminiscent of computer game NPC AI for a start. BBC News Online recently claimed jumping spiders' "adjustable silk tension" could provide "biological inspiration" for future manoeuvrable robot design'. Oh yeah. How to put on a space suit - great footage of Russian Orlan spacesuit training. I love the wood panelled corridors and the Soviet-era instrument panels. Star City! Gravity - "I've Got You" - small, terrifying smidgen of Alfonso Cuarón's upcoming space-o-matic film. May be considered vaguely spoilery. Gravity - "Detached" - more space! It probably says something that I discovered the existence of these new videos via an ESA blog. Speaking of spacesuits, how about a homemade one? 2. On that flying unit . 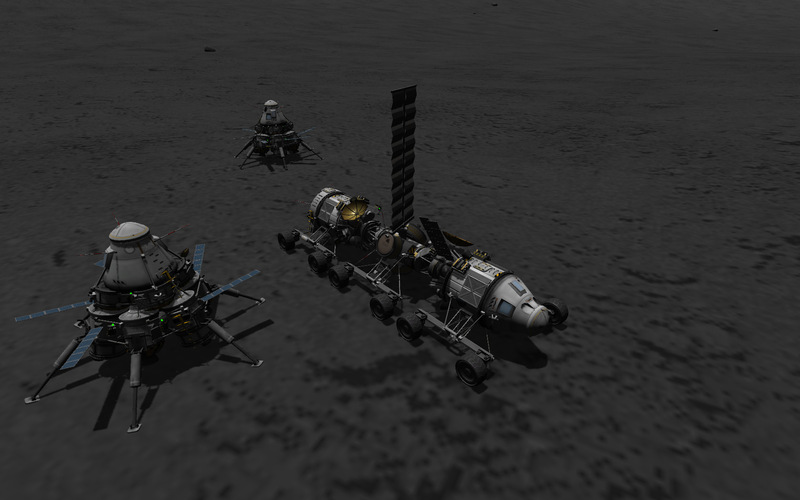 . .
That flying unit would be a lot more stable if you added an SAS unit in to replace the probe core. That would allow you to keep it upright easier. This would also mean putting a probe core in it's decent package, but that's a small issue. 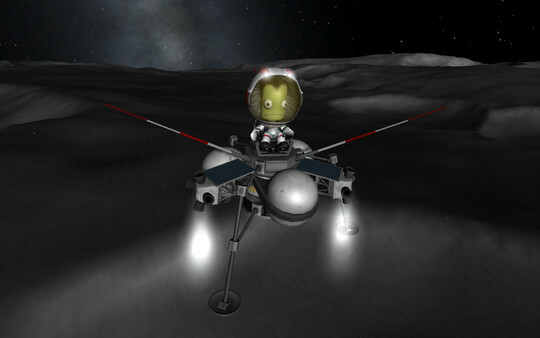 On an additional note, the wheels are a lot tougher, and a lot less likely to break unrepairably then the regular lander legs. They are shorter, but I don't think that matters on something like this. THE DANGER IS STILL PRESENT - IN YOUR TIME - AS IT WAS IN OURS.